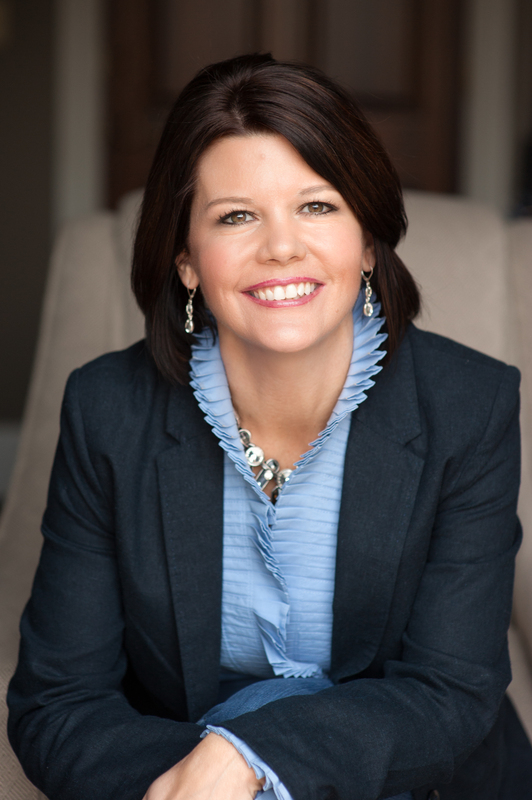 Paula‘s expertise and interest are in assisting medical families with their relocation to Knoxville. Prior to a career in real estate, Paula spent many years working in health care. She earned a Bachelors of Science degree in nursing from Indiana University of Pennsylvania and a Masters of Science degree in nursing from the Medical University of South Carolina. Married to a physician, she endured a multi-move journey for residency, fellowship, and several practice opportunities. It was her interest in real estate and these experiences moving to accommodate her husband’s career in medicine that convinced her that there was a need for a full-service move management approach to real estate. Paula offers a consultative approach in identifying her client’s particular needs when relocating. Most visitors to our city will benefit from an area overview and real estate tour. Additionally she can offer local school information and tours, cost of living estimates, maps, recreational experiences and social activities. Referrals can be made for lenders familiar with physician loans and attorneys who specialize in medical contract review if needed. A native of Johnstown, Pennsylvania and now a “Vol for life”, Paula has chosen to make Knoxville her home because she believes Eastern Tennessee is an ideal location to practice medicine and raise a family. She knows what it takes to find your place in a new city and because she shares so much in common with the clients she serves, she intends to create lasting friendships while providing exceptional customer service. Paula serves on the executive board of the Knoxville Academy of Medicine Alliance and has been actively involved in a number of health initiatives and projects in partnership with local health-care organizations. Paula and her husband are parents to three daughters. The family lives in West Knoxville and also owns a small farm in Maryville, TN. 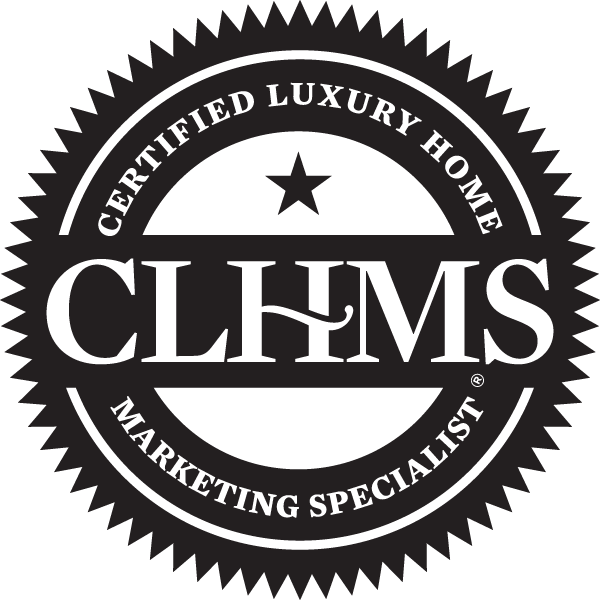 Paula has earned the CLHMS Designation – recognized as the mark of accomplishment in LUXURY markets around the world, the Certified Luxury Home Marketing SpecialistTM (CLHMS) designation assures affluent buyers and sellers that the agents who have earned it have the knowledge, experience, competence, and confidence they require to successfully market luxury properties. Members of The Institute who hold the CLHMS designation have documented performance in the TOP 10% of their residential markets and have successfully demonstrated their expertise in the luxury home and estate market. Paula has also earned the RSPS designation. The Resort and Second-Home Property Specialist certification recognizes agents who specialize in buying, selling or managing properties for investment, development, retirement, or second homes in resort, recreational, and vacation destinations.